When it comes to owning a marina, it is important that your equipment and technology are of the highest quality and caliber. Otherwise, your customers may just find a place that does value those things. Here are some of the best marina electrical equipment options when it comes to furnishing your own marina. Dock power pedestals are a crucial part of any successful marina. The technology for these pedestals continually advances so it can seem daunting to try and constantly implement the latest updates. However, investing in these upgrades not only gives you the upper hand on the competition, it also improves the safety of your boaters. The newer pedestals are typically made with a non-conductive polycarbonate as well as UV-resistant materials, which makes them less susceptible to the elements as well as shock resistant. They are also typically made with LED lighting offering another level of safety for boaters. In addition to these safety features, the newest pedestals even boast the ability to connect cable and highspeed internet, which is a huge bonus in this connected world. HYPOWER offers fantastic, affordable, and up-to-date options to give your marina a high-tech upgrade. When it comes to lighting your marina docks, your best option is LED lighting. Not only are LED lights energy efficient, they put of an ambient glow which decreases that feel of harsh lighting that fluorescents give off. 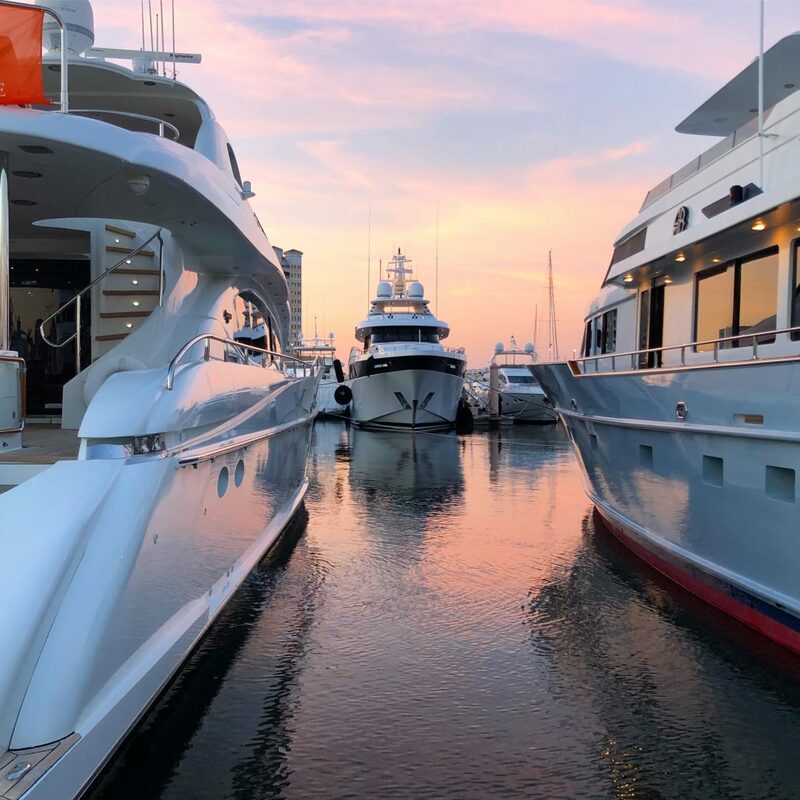 There are LED bulbs for every type of light out there now and upgrading to LEDs not only makes the marina more pleasant and cuts down on light pollution, they are brighter, giving your boaters better views and increasing their safety. Not only can they dock more easily, it can offer a higher sense of security to late night boaters who may have to walk the marina when it is mostly deserted. LED dock lights can be purchased at any boat supply shop, as well as general vendors like Amazon. Security cameras are a must for any legitimate marina. If the worst should happen and one of your boaters finds they have been robbed or their property damaged, this is where you can swoop in with security footage to find the perpetrator. Boaters, like anyone, want to feel safe and secure with the place at which they choose to do business. 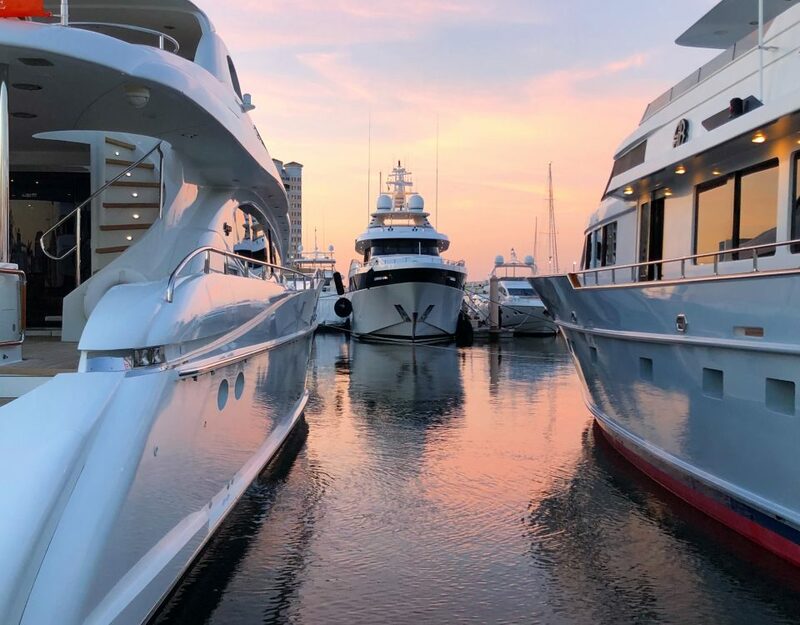 Reolink has a great reputation when it comes to marina security and choosing a qualified company to install and maintain your system saves you strife and money in the long run. These may seem like pricy options but investing in these tools gives your customers a sense of security that is invaluable. This investment will also likely assist when acquiring new customers for your marina. 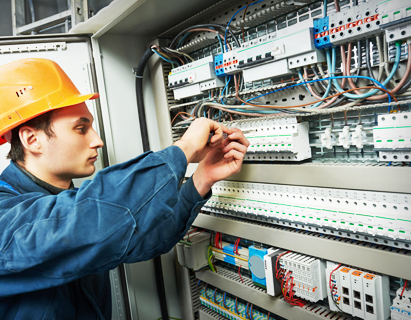 If you’re interested in learning more about the wide range of Marina electrical services that Tess LLC offers for Marina’s of all sizes, reach out to one of our experienced sales team members today.